Hopefully it won't get too popular, sms is practically free here. The most important point should be noted,don't make it smart phone. AnonD-272092, 27 Feb 2017No Java supported?That's a feature. I actually quite like the design. it can do all things flawlessly that it's made for and atleast its performance won't decrease after "n" number of months or years. unlike other brands who are trying to make their phones smarter, Nokia is making phones for smart people. okay... that might be too much to say. I hope Nokia consider the feature of the old X2-02 (Stereo FM radio, RDS, recording; FM transmitter, built-in antenna) in their new products. As the radio transmitter is very useful for driving, listening for device/msd music on car speakers, and built-in antenna to use device as an ordinary radio on the go. Radio recording is also a good feature for reference. 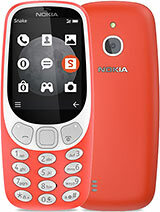 Nokia should be thinking of a suitable alternative for those power hungry smartphones and a long battery life and an improved graphics for the game SNAKE is not enough for a smartphone user to completely switch to the Nokia 3310. 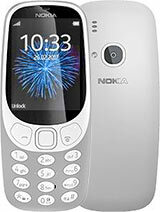 I was really looking forward to get rid of my power hungry smartphone with the new Nokia 3310 expecting this would have WIFI capabilities, messaging like whatsapp, social media life Facebook or even Emails. 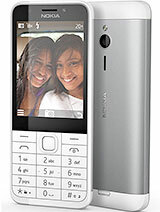 I can't help to compare this phone with my Nokia 220 which has almost the same specifications and a long battery life. Sorry but the comeback was not that all convincing unless I am one of those who feel sentimental holding the new version of the old one. 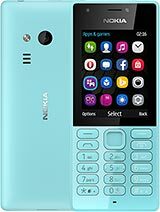 I still have the first generation Finland made 3310 and is still working, as well as the 3210 which survived for more than 15 years now, so at least I won't feel nostalgic getting my hands to the new 3310, but please try adding more capabilities. 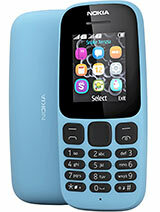 What a perfect phone for school children. Just calls and texts. Brilliant! No excuse nor need to carry an internet enabled phone to school with all the negative issues. GPS would be a useful addition for tracing kids. Campaign from Ministry of Education needed. come if i am not mistaken by Gameloft. Does Nokia realize that there are countries that have, or are planning to, shut down 2G services in favor of the faster 3G? What if I were to visit said country only to find out that my 3310 can't receive any network signal whatsoever? Impressive design. Looks like a futurisric basic phone. A nice modern touch to the old Nokia 3310. Btw, I am seeing orange although the color listed is warm red. Does it look ike red to you guys? 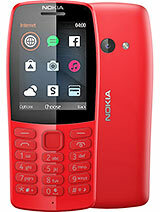 and i hope that all colours will be available for the new 3310. This will pretty much only work in the west until 2G gets phased out...which is in at most 2 years from now. They should have ventured to make it voice compatible on as many bands as possible. 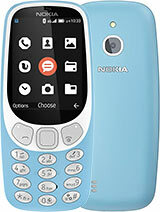 Total of 1304 user reviews and opinions for Nokia 3310 (2017).